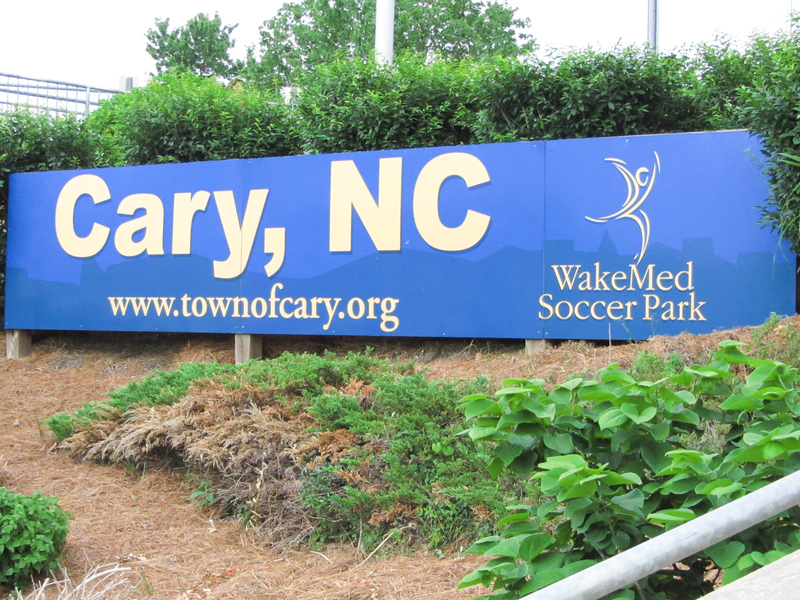 Last night I went to my first Lamar Hunt U.S. Open Cup match at WakeMed Soccer Park. The tournament has been around for over a century1 and includes teams from more than 30 states, from amateur clubs to Major League Soccer teams. Although MLS has dominated the tournament over the last two decades, there is always an Anything Can Happen element to the Open Cup. The Landsdowne Bhoys, from Yonkers, NY, are one of the top amateur teams in U.S. Soccer. However, they would not play the spoiler in last night’s match. NCFC dominated the match from the opening moments, when Connor Tobin–in his first game of the season following an injury–scored in the second minute of play. They added to their lead when Austin da Luz made a heads-up play taking a quick throw-in that caught Dre Fortune perfectly in his stride. Fortune found Marios Lomis sprinting toward goal and Lomis directed the ball into the net just before halftime. 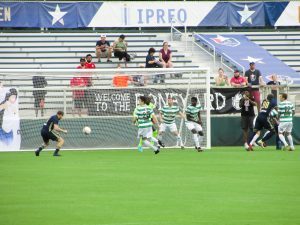 NCFC closed out the scoring in the 74′ when Bernhard Luxbacher brought down a pass from Kyle Bekker and dribbled it past the Bhoys’ Abdoukarim Danso (brother of NCFC’s Futty Danso) to make it 3-0. Austin Guerrero earned a clean sheet in his first start in goal for NCFC this season. Connor Tobin nods home the first goal of the match. 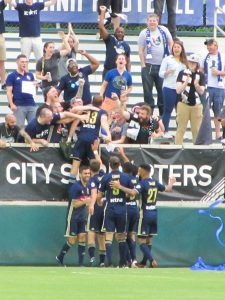 Connor Tobin and the NCFC players celebrate a goal just seconds into the match. 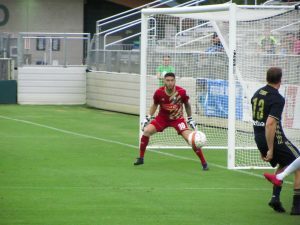 NCFC goalkeeper Austin Guerrero earned a clean sheet. Bernhard Luxbacher dribbles the ball into the goal for NCFC’s third tally of the night. 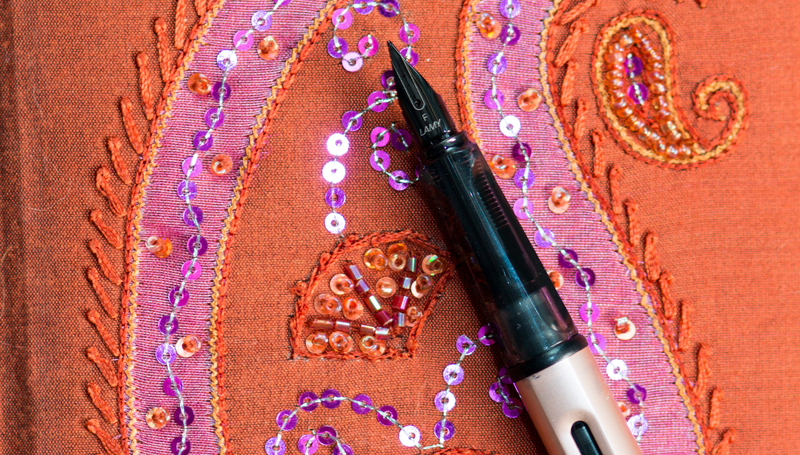 More photos are here (bless the PowerShot…it really isn’t cut out for this work but she did the best she could). 1F.K.A. The National Challenge Cup, it was renamed in the late 90’s for Lamar Hunt, a pioneering legend in American soccer.